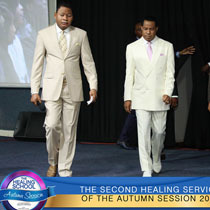 Through the Healing School of Christ Embassy, many receive healing, hope and restoration. 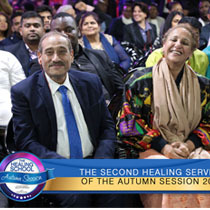 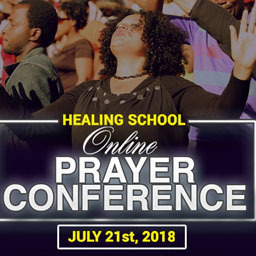 Having been ministered to by the man of God, Pastor Chris Oyakhilome, they become a source of healing and joy to their world, sharing their healing testimonies passionately. 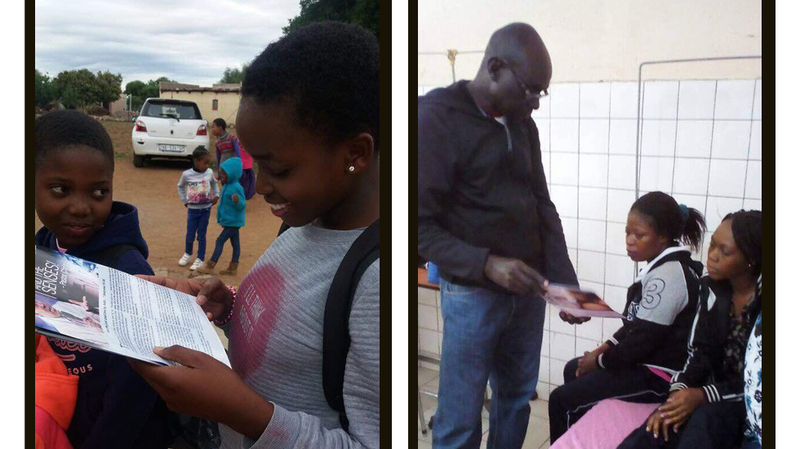 In celebration of the Healing School Ambassadors’ Outreach Day, several ambassadors took to their residential areas, spreading the love of Christ. 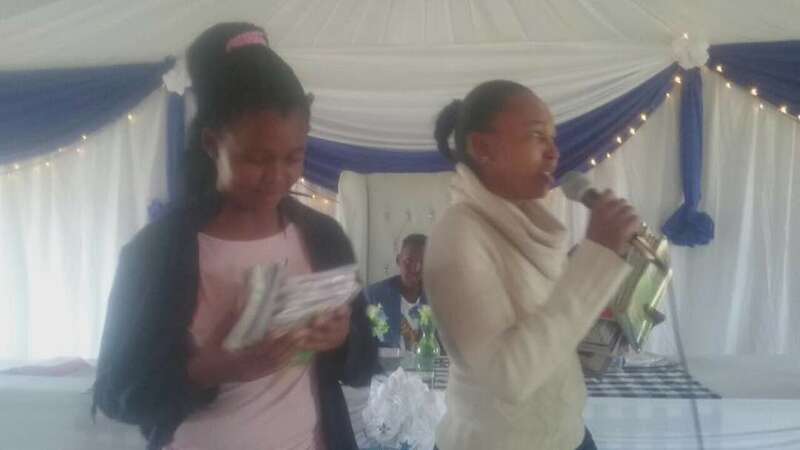 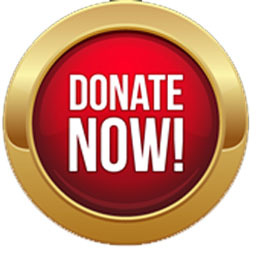 Their strong and burning desire to make impact in their world has led to outreaches in their communities with the Gospel of Jesus Christ, giving lives a meaning. 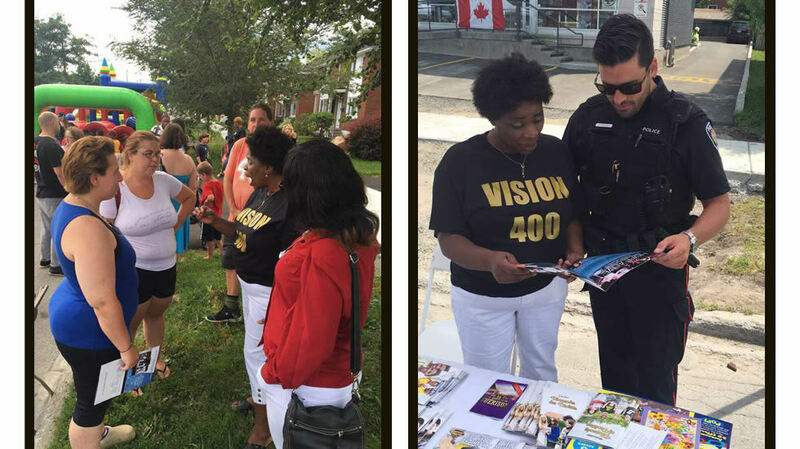 Cecile Mbaya, one of the Healing School ambassadors in Orleans, Canada, along with her family, took advantage of Neighborhood Day in her community to reach out to many with the message of Christ’s love. 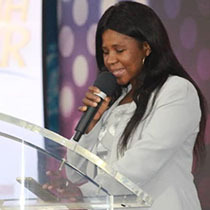 In Pointe Noire, the Republic of Congo, Bruno Mabiala mobilized a team of ambassadors to minister the love of Christ to the sick. 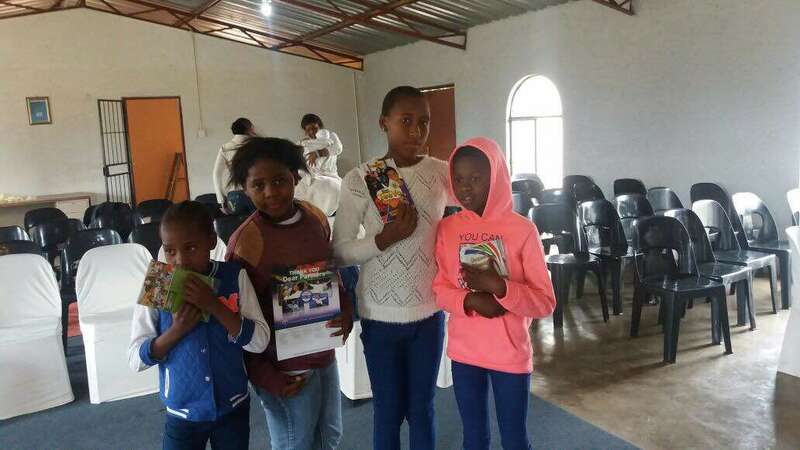 They distributed Healing School magazines, Rhapsody of Realities, and groceries to their neighbors. 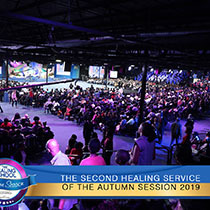 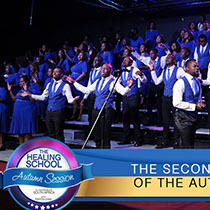 To read more praise reports and to invite someone to the Healing School, kindly visit www.enterthehealingschool.org or download the Healing School mobile app for Android and iOS devices. 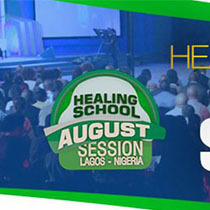 Follow our Superuser account on KingsChat @HEALINGSCHOOL. 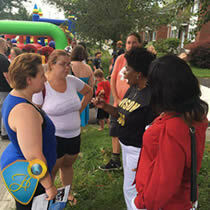 You can download the KingsChat app on the Google Play Store or the Apple App Store.